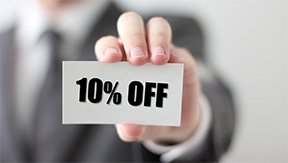 Let Us Earn Your Business… Get Your Free Estimate Today! 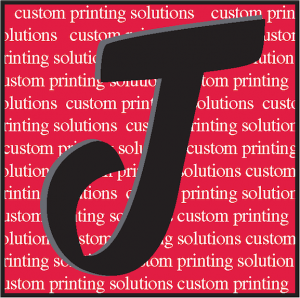 It’s easy to get a quote from Jubilee Printing Services. Just fill out the form below, and we’ll contact you by the next business day. Need help right away? Call us at 469-453-6565 and we’ll be happy to help. Does your project require finishing, such as bindery, covers or tabs?